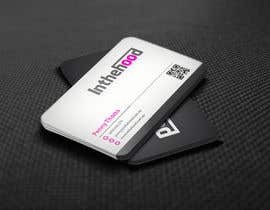 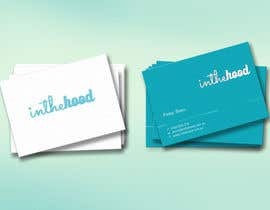 Hi, I am looking for someone to design a 2 sided business card. 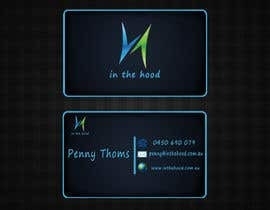 One side will just have the logo which you will need to create, and the other side will contain the contact details. 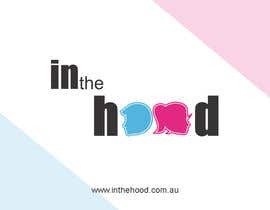 The business is an online website for contemporary children’s fashion, toys, accessories and furniture. 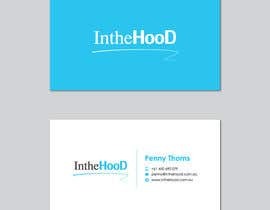 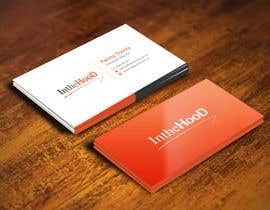 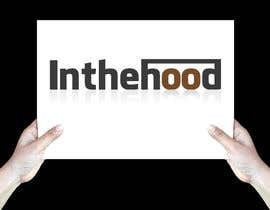 The business name is “inthehood”. 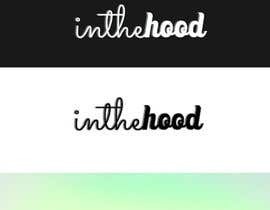 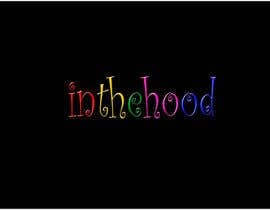 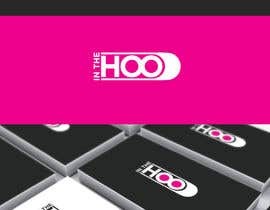 We are looking for a creative, unique design for the logo that must be consistent with children’s branded product but it must be just the text "inthehood" with no image/s. 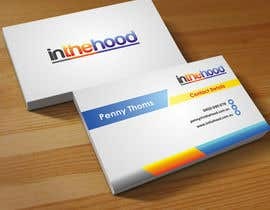 Colours that we would prefer to be used are black, white and bright colours preferred if used. 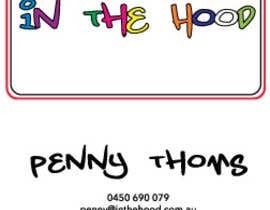 Penny Thoms (in larger font than contact details). 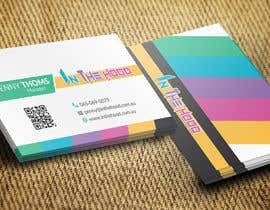 Please leave a space between the name and the contact details. The final image must be delivered in a layered PDF format. 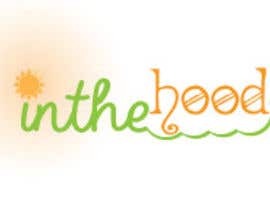 can i join the contest now?